Kali ini admin tampan mau share download game berbau horror nih. 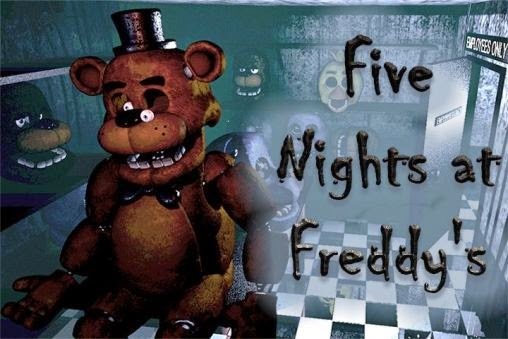 Siapa sih yang nggak tau Game yang satu ini ya Five Nights at Freddy’s salah satu game paling populer di 2015. 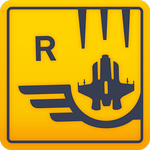 Banyak Gamer yang memainkan game yang satu ini. 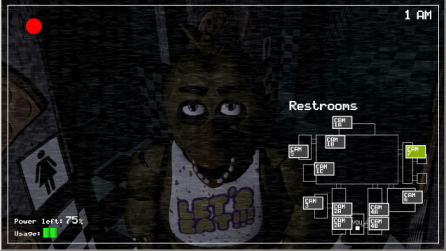 Kali ini Admin akan share Five Nights at Freddy 1 dan tunggu postingan FNAF berikutnya. Five Nights at Freddy’s is horror action genre game developed by Scottgames. 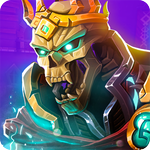 This game for release on August 25, 2014 for the Android platform and Windows (PC). In this game the player will play a shopkeeper. The players task is to oversee the robot teddy bear Freddy Fazbear to prevent damage and can continue to entertain the visitors. Passing the night there is not as easy as you’d expect. You will be accompanied with animatronic puppets that entertain children during the day but becomes a killer at night. 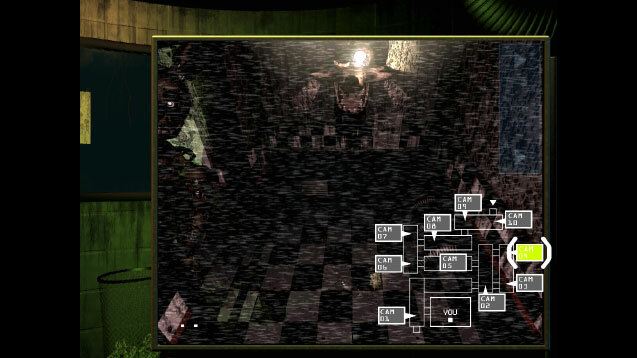 Stuck in the office, the player must continue to monitor Freddy and his friends through surveillance cameras scattered throughout the building. They also monitor can not be too long, because electronic equipment such as surveillance cameras, lights and automatic doors all use electricity.